What the HP DeskJet D2530 lacks in speed and performance it makes up for in photographic color print quality. 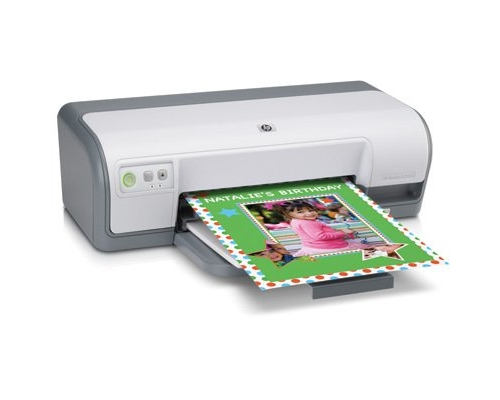 This borderless photo printer comes at a bargain basement price but can produce dazzling, lab quality photographs with the help of HP photo paper. It was designed for the consumer who wishes to produce excellent image quality and not much else. While black and white print resolution is restricted to 600 x 600 dots per inch, photo quality color printing can be adjusted all the way up to 4800 x 1200 dots per inch which is a high enough quality to produce farmable pictures. 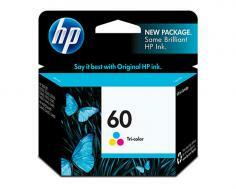 Special HP glossy photo paper can also help to squeeze every ounce of clarity out of each photo. The device is also capable of operating with a variety of custom media sizes ranging from as small as 3 x 5 inches all the way up to 8.5 x 30 inches. Though printing to a 30 inch piece of paper in full color would take an excruciatingly long time, it is a great option for producing small banners. The HP DeskJet D2530’s print speeds are extremely sluggish, especially when compared to other bargain color printers in its same category. In a market flooded with 30 page per minute plus MFCs and color inkjets, the HP DeskJet D2530’s 16 page per minute top print speed just doesn’t cut it, even for a small unit. Color photo print speeds also leave much to be desired, printing at around 26 seconds per photo, or just over 2 pages per minute. Its prohibitively low maximum monthly duty cycle also restricts the amount of output users can produce with this device. With a maximum of 1,000 printed pages or photos allowed and a much lower recommended duty, the HP DeskJet D2530 should be considered for light personal use only. Small devices such as this also include very limited paper storage capacities and, in this case, the printer can hold only 80 sheets and output only 20 at a time, though the unit is compatible with a variety of non standard media types such as envelopes and 4 x 6 glossy paper. Review it: "HP DeskJet D2530 "
The ink cartridges available for the HP DeskJet D2530 are very inexpensive, but they also carry very small page yields. The standard black ink cartridge for the device costs less than twenty dollars, but offers only a 200 page yield at 5% coverage, while the single tri color cartridge is capable of producing even less and has a very limited 165 page yield. High capacity ink cartridges are available to help lengthen the replacement cycle, but the increase in price generally matches the increase in performance, making them no better value overall aside from the time they will save by eliminating some of the required toner swaps. The black high yield cartridge can produce up to 600 pages of yield while the tri color cartridge is good for 440 pages. 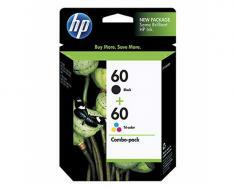 HP also offers ink combination packs and a value pack that includes photo paper along with ink cartridges.